We work hard to be able to offer our customers top quality name brand products at an affordable price! NWP Heating and Air Specializes in High Quality Residential and Commercial Heating and Air Conditioning Services Throughout the Entire Bay Area! 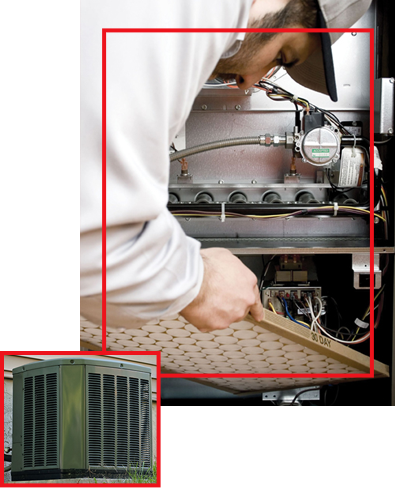 NWP Heating and Air Specializes has been offering high quality residential and commercial heating and air conditioning services throughout Benicia, CA and the surrounding areas for over 30 years. We are family owned and operated. Our experienced and knowledgeable team is dedicated to ensuring your complete satisfaction. At NWP Heating and Air, we are committed to providing the highest quality customer satisfaction, customer service, while helping to improve the environment by recommending and selling energy efficient products. We pride ourselves on offering top quality name brand products at an affordable price. Call NWP Heating and Air in Benicia, CA today at 866-671-4822.